Castiel is a landscape architect with seven years’ professional experience in local and international practice. Castiel’s design philosophy centres around design that respects and reveals the natural context and history of a site through a process of attentive observation, creative interpretation and innovative construction. She has comprehensive experience and a keen interest for projects located in sensitive ecological environments requiring particular attention given to the natural dynamics and biodiversity of the site and the site’s role and function within its context. Castiel’s background studies in landscape architecture, horticulture, art, urban and environmental planning bring a broad knowledge base that contributes greatly to the Hansen Partnership’s collective creativity and ability to respond to diverse client needs and expectations. In particular, her extension into planning broadens her understanding of the relationships between the practice of landscape architecture and urban planning and how the two can coexist with the natural and built environment. Castiel provides creative and technical design in the delivery of complex urban, residential and environmental development projects. Her extensive history of success executing and managing landscape architecture and urban design projects is borne from her strong artistic, interpersonal and communication skills. These strengths assist our team when engaging with stakeholders, conducting community engagement workshops and presenting creative and sustainable design solutions to meet client needs and expectations. 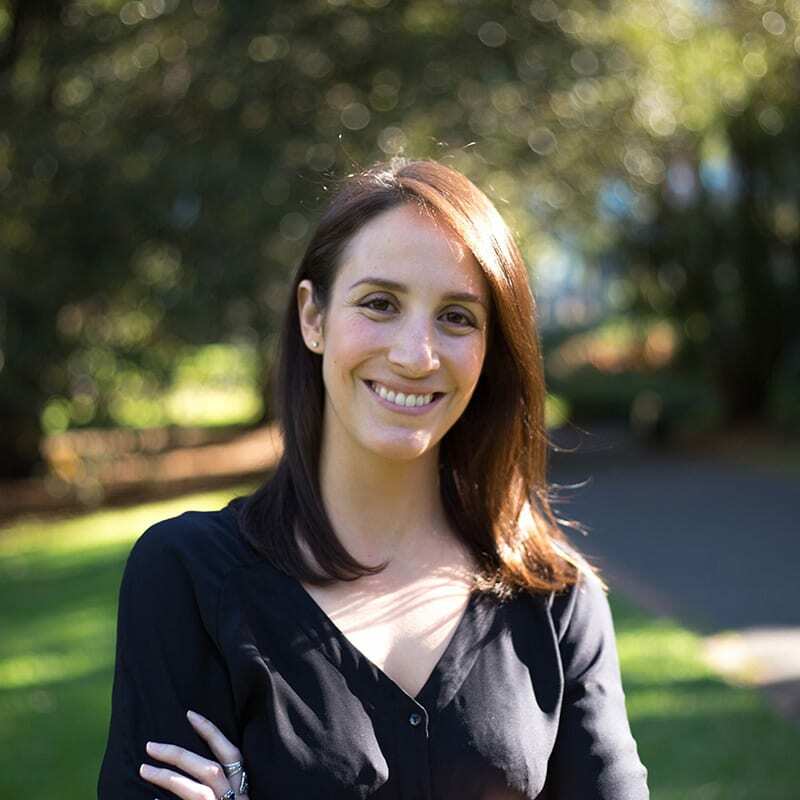 Gerhana is an experienced urban designer with over 12 years’ experience in both the public and private sectors with a sound knowledge of design appraisals, master planning and framework initiatives within Australia and internationally. Gerhana’s passion for urban design is driven by her architectural background and her particular interests in how evidence-based design and urban analytic could influence quality decision making and design outcome in a constantly evolving urban environment. Her contribution in strategic and statutory dimensions of urban design at Hansen reflects a strong, tangible and complementary emphasis on creating safe and sustainable spaces. 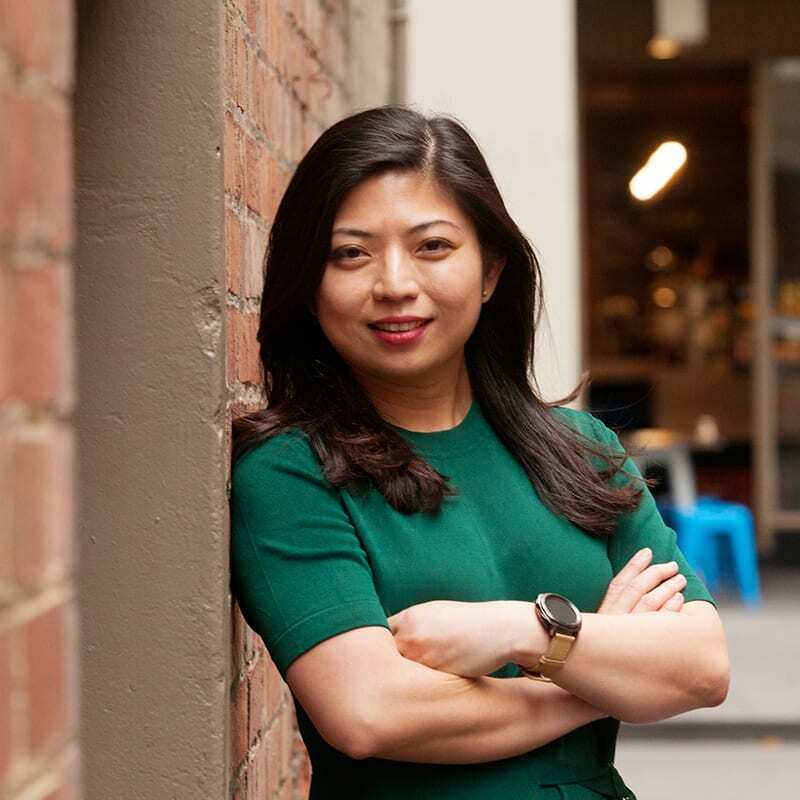 She had previously contributed and led award winning transit oriented development and public realm improvement projects including the Surabaya Urban Develop­ment Program in Indonesia and the AILA ‘Street Works’ prize, for the activation of underused spaces in Sydney’s CBD. In addition to her project work, Gerhana also regularly provides advice to Government agencies and developers on development applications and design justifications both locally and internationally. 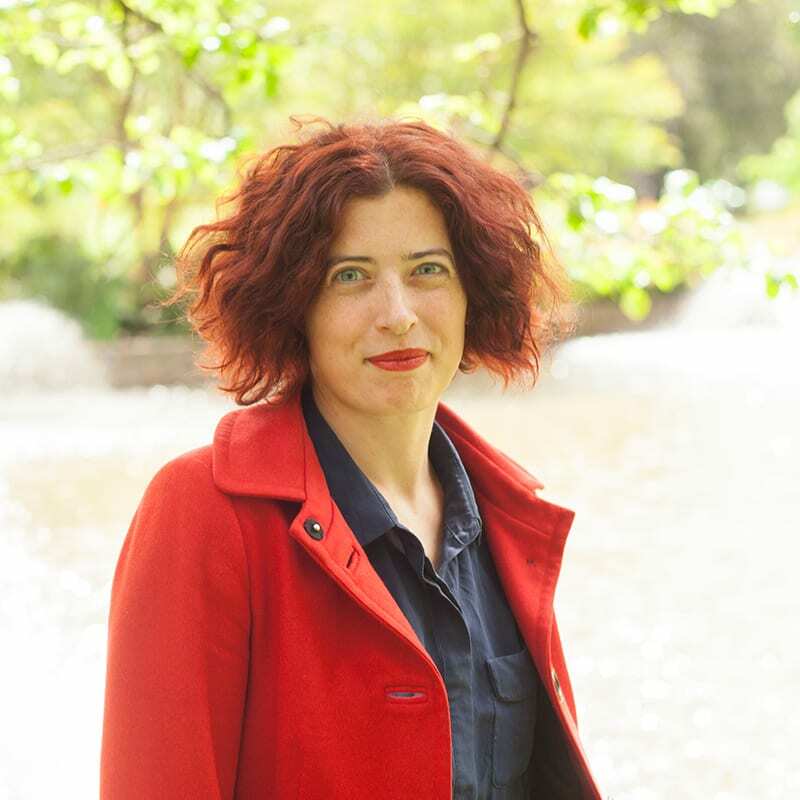 Gerhana is also an active contrib­utor to research through the University of Melbourne (Melbourne School of Design) as a seasonal Master of Architecture Studio Leader. 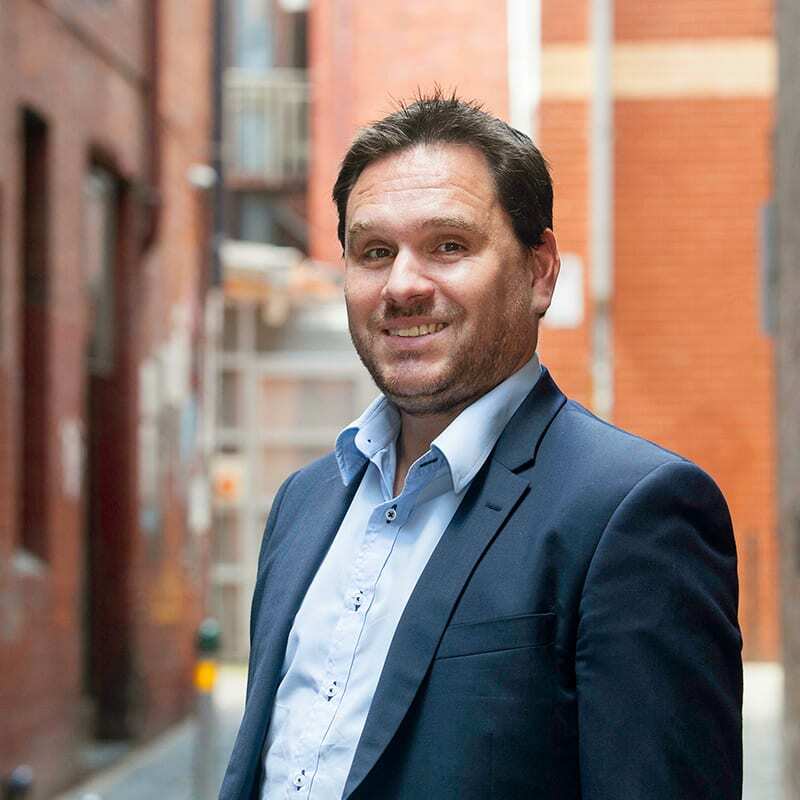 Cameron has extensive experience in both the local government and the private sectors, having worked within the Victorian planning system since 1996. His experience extends across a range of urban and regional statutory and strategic planning matters including medium and higher density residential development, large scale commercial and industrial development, subdivisions, development plan approvals, planning scheme amendments and VCAT. Prior to joining Hansen, Cameron’s work in local government provided insight into coastal planning issues, firsthand experience in applying the metropolitan green wedge policy framework, experience in applications concerning extractive industries, growth area planning and issues pertaining to regional Victoria. Within the private sector, Cameron’s experience has also been varied having managed and contributed to projects for both public and private sector clients. Notable projects include apartment and office towers in Docklands, development approval for a school in Tasmania, a greenfield subdivision on Melbourne’s fringe and a series of strategic plans for metropolitan rail corridors. Cameron combines his broad experience and detailed understanding of the planning system with an open minded and practical approach to achieving timely and positive outcomes on all projects. 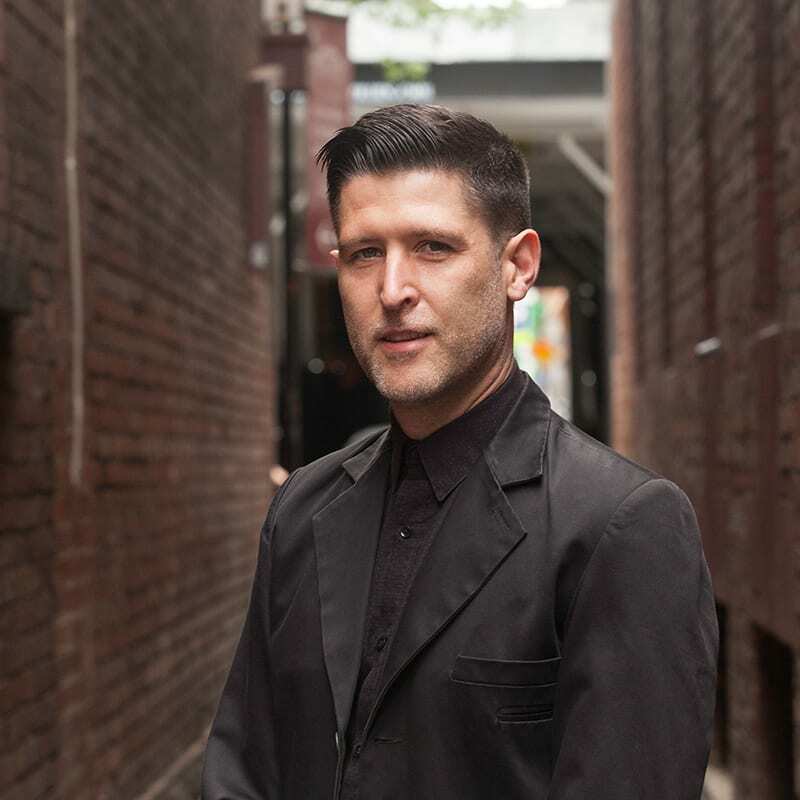 Alastair is an urban designer with more than 16 years’ experience. He has worked on a variety of projects for both public and private clients, contributing to a wide range of design schemes and developments in south-eastern Australia. Through his experience in providing urban design advice, Alastair has developed a high level of competence and service delivery in urban design analysis and concept development. He is well recognised in the planning and urban design industry for preparing and implementing site-specific urban design guidelines through to large scale strategic urban design projects. 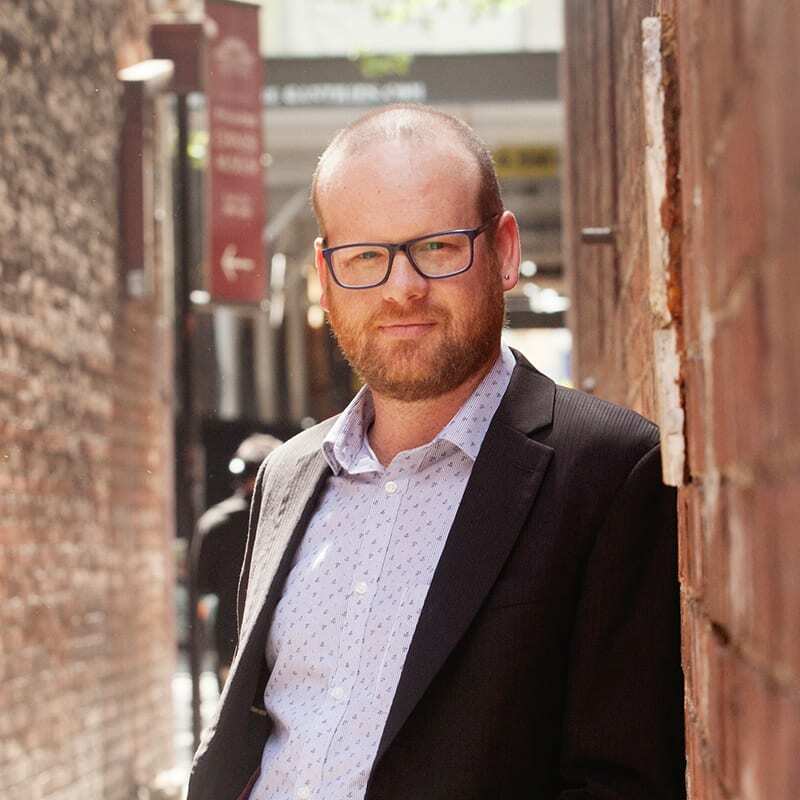 Alastair’s varied skills include project management, structure planning, master planning, sub-division design, neighbourhood character studies, town centre design, preparation of VCAT and panel expert evidence and community/stakeholder engagement and consultation. Leanne Dowey is a Registered Landscape Architect with over 25 years’ experience. Leanne has been involved in all aspects of landscape architecture, including the design, documentation, administration and expert representation of numerous landscape projects varying in size, scope and complexity. Leanne’s design skills, social awareness and adaptability allow her to sensitively respond to the needs of clients, colleagues and contractors and to develop long-term business relationships. With extensive experience in the preparation of landscape plans for town planning applications, Leanne regularly appears at VCAT as an expert witness. Leanne operates within a multidisciplinary team of landscape architects, urban designers, strategic and town planner. Jane is a key member of Hansen Partnership’s strategic planning team. She has experience across a range of planning projects and processes including large scale strategic planning and urban design projects. She regularly manages complex strategic planning projects including extensive consultation and management of multiple sub-consultants. 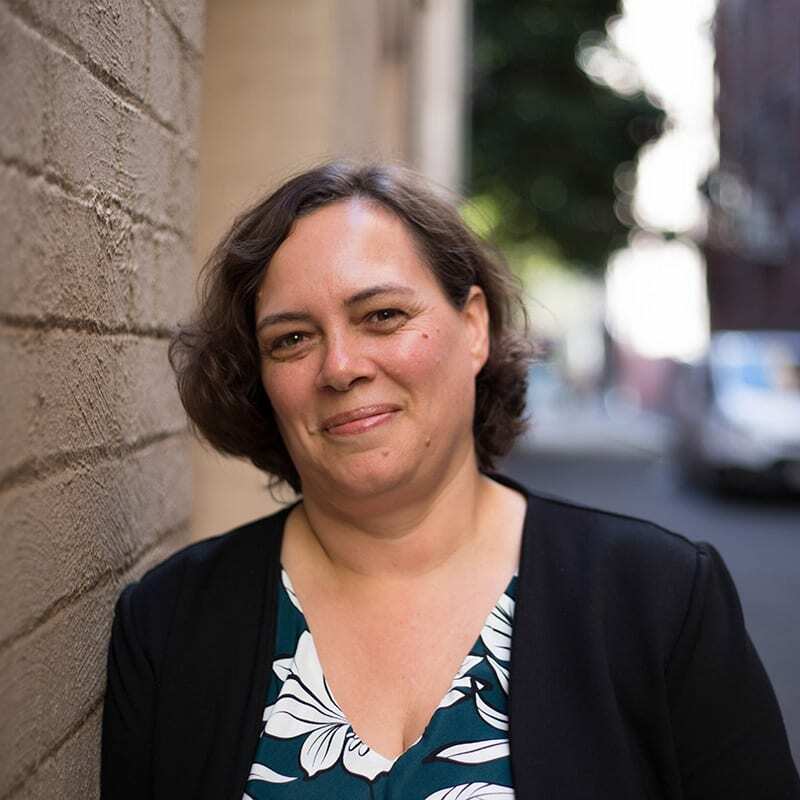 Jane works across Hansen’s planning, urban design and landscape architecture teams and has a clear appreciation of the operation of the Victorian Planning Provisions and the planning structures operating within the Victorian context. She has particular experience and interest in the planning of our regional cities and centres. Her excellent verbal and visual communication skills assist in the wide range of presentations, consultation and stakeholder engagement that her work entails. Jane continues to travel widely and her interest in other cities, towns and places as well as the sustainability of our settlements informs her day-to-day work. She also continues to work on selected statutory and VCAT projects, ensuring that she retains a practical understanding of the need for robust outcomes at the end of strategic or design planning projects.